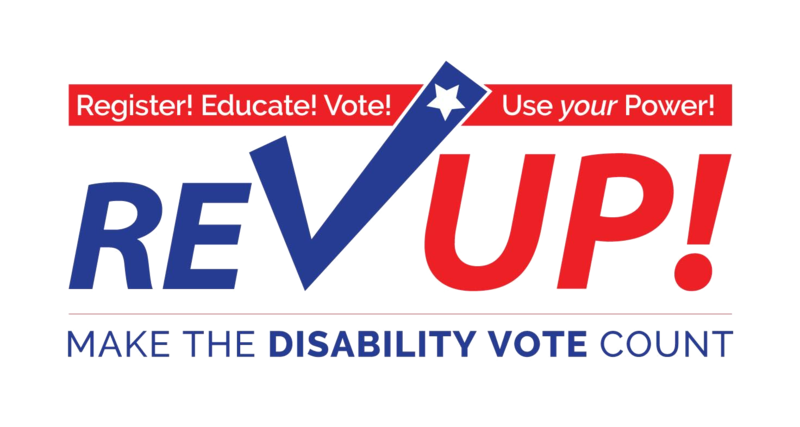 DRM is committed to ensuring the full participation of Maine citizens with disabilities in the electoral process. In partnership with our clients and allies, we work to remove barriers to voting and educate and train people on voting rights. engages in systemic work to promote the involvement of people with disabilities in all aspects of the electoral process and in decisions that impact them. In December 2017, the US Dept. of Justice rescinded 25 guidance documents. Shortly thereafter, the New York Times archived these documents and made them available on the cloud. This manual is intended to provide a simple yet informative overview of voting rights of individuals with disabilities. This manual is not a substitute for legal advice. If you have specific questions or need assistance with a particular issue, please contact Disability Rights Maine (DRM). DRM's 2016 voting rights guide is now available in audio format. There are separate files for each section of the guide. Please feel free to download our voting guide and listen at your convenience. The Election Assistance Commission has compiled a list of helpful resources for individuals who wish to vote, have questions about voting, are seeking information about voting accessibility laws, and more! The League of Women Voters' (LWV) Elections & Voting page provides information on how to register and vote in Maine. The LWV publishes easy-to-read voter guides and their site offers information about things such as: how to find your polling place, voter eligibility requirements, early voting in Maine, and more! This video, excerpted from the Pennsylvania Department of State, teaches poll workers to best assist voters with disabilities. Maine Voters with Disabilities: We want to hear your stories! Washington Post: The 2016 conversation has ignored disabled people. Now, they want to be heard.